After such a hard freeze this past winter here in the Mid-Atlantic the early summery temperatures has equaled some major MIA time. This spring garnered seeing all of my family more than I've been with them in the past two years combined, commuting by bike again after 4 months off and reveling in the scent of fresh roses and honeysuckle mingling in the breeze. All of which I'm eternally thankful for! 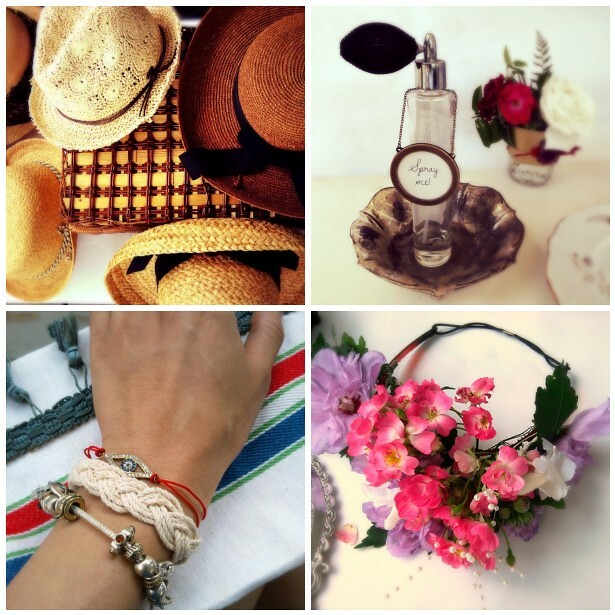 Summer and sailor bracelets goes together like peanut butter and jelly around these parts. Here is a super simple way to make them. Still in love with floral crowns? I am too especially for wedding and festival season. Here's how to easily fashion your own in a jiffy. 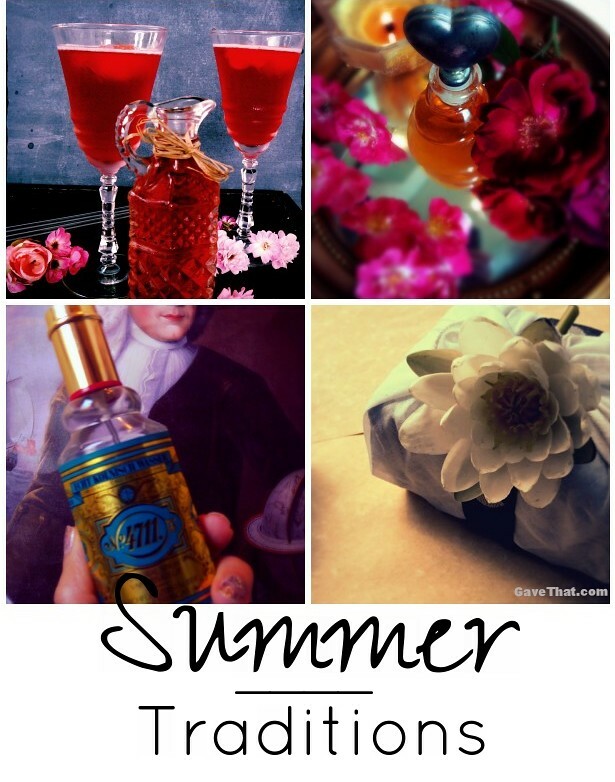 p.s... find out how summer time tastes around here with some favorite recipes.